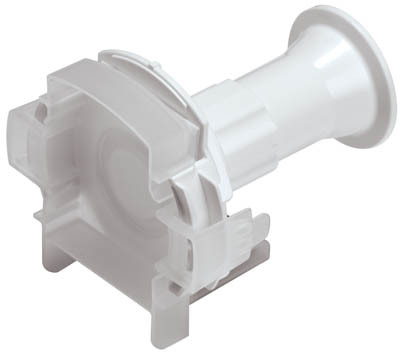 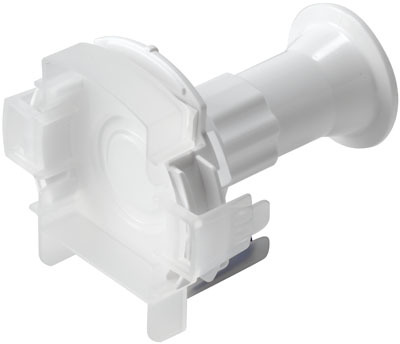 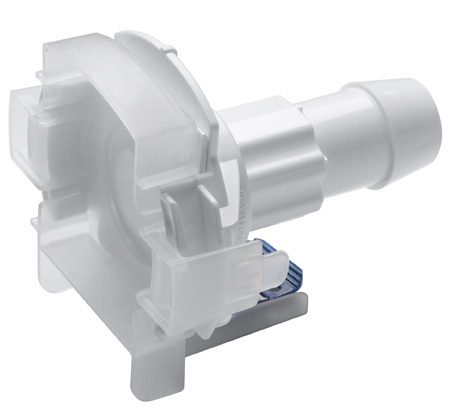 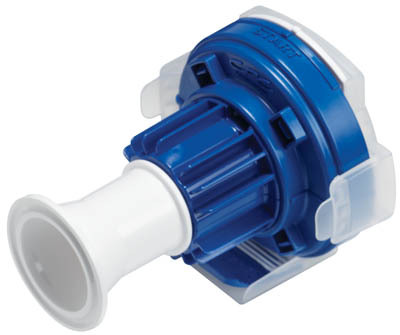 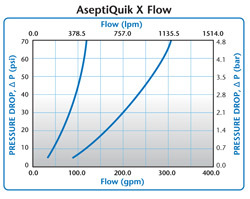 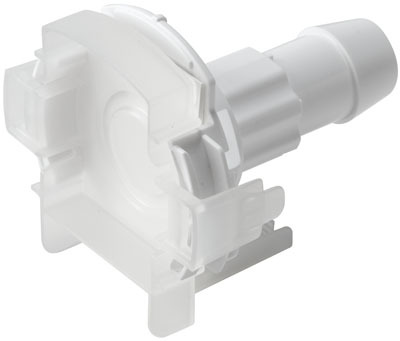 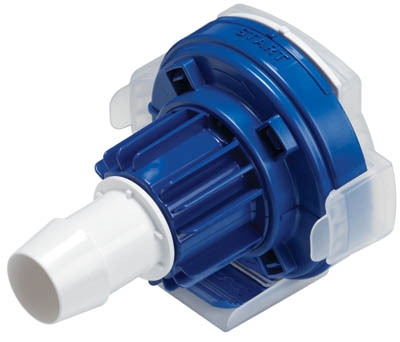 AseptiQuik® X large format 1" connectors provide quick and easy sterile connections for high flow applications, even in non-sterile environments. 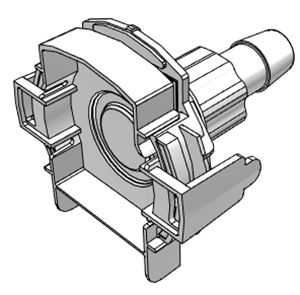 AseptiQuik X's “TWIST-PULL-TWIST” design enables users to quickly transfer large volumes of media easily with less risk of operator error. 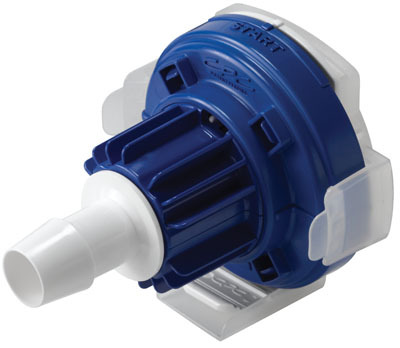 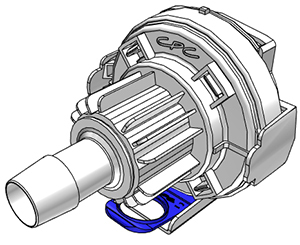 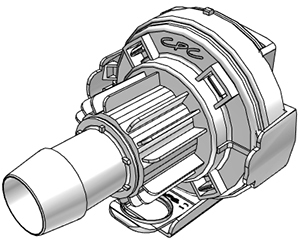 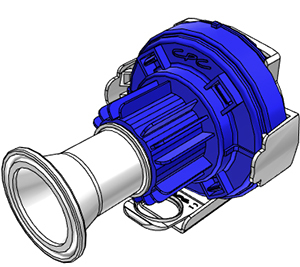 The connector's robust design provides reliable performance without the need for clamps, fixtures or tube welders. 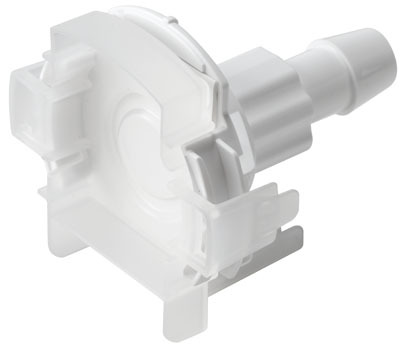 Biopharmaceutical manufacturers can now make 1” sterile connections with the quality and market availability they expect from the leader in single-use connection technology.